1 of 17Overview of Shibuya, all this action just minutes away from the apartment! Location location! Seriously in the center of shibuya less then a 5 min walk to the station 1 min walk to some of the best shops in Tokyo cold not imagine staying anywhere else! MANY WILL CONSIDER IT AS THIER FAVOURITE SPOT IN TOKYO! Tokyo is a very big city with many central locations and it is hard to point just one best spot. It’s subjective. 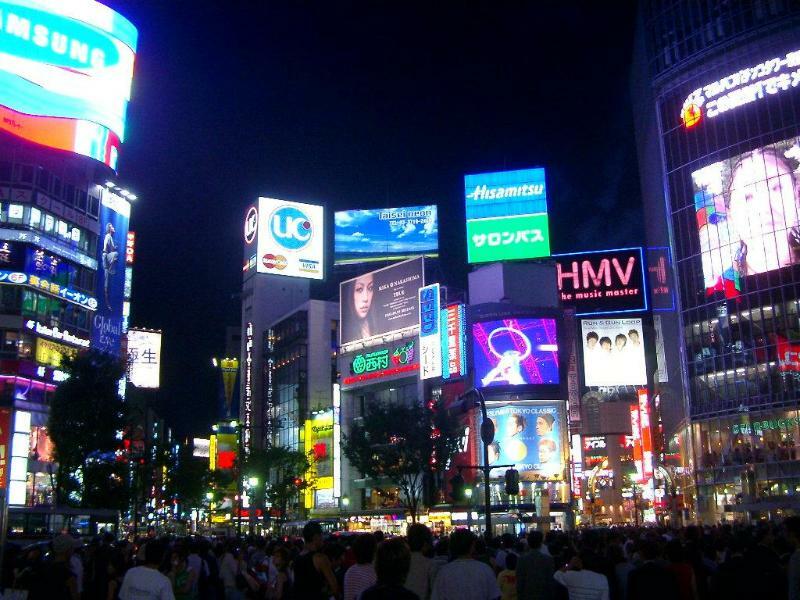 Yet, if you like the excitement, the variety, the lights and the city life style then Shibuya is the place to be. 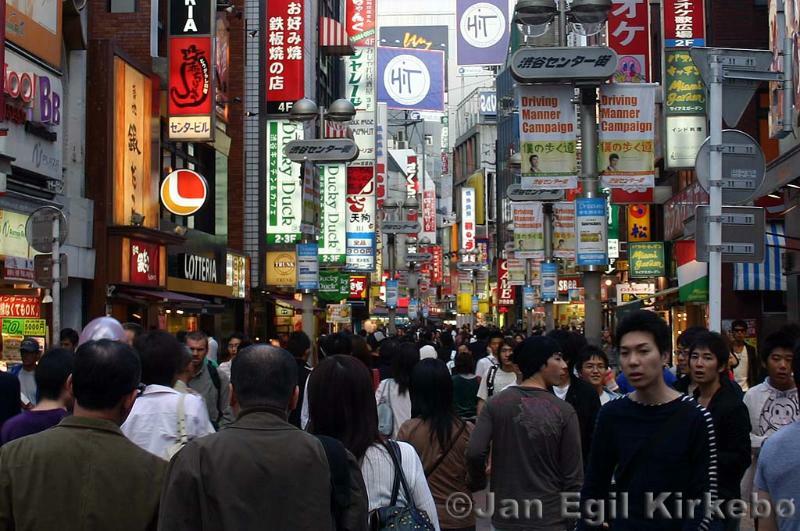 (With 3 million people passing through every day Shibuya is probably the most hectic and exciting spot in the world!) Here you can find the largest variety of Shops, Restaurants, cafes, Izakayas (Japanese style restaurant), bars, clubs and people. FROM THE APARTMENT: Walking: Shibuya Station - 7 minutes Yoyogi Park - 15 minutes Restaurants cafes and Convenience Stores - 10 seconds, they are all around you! 109 Famous Clothes Shop - 4 minutes 5 Nightclubs within - 2 minutes (Womb, Atom, Club Asia, Visions, Destiny 27) Coin Laundry: 4 minute walk from the apartment.